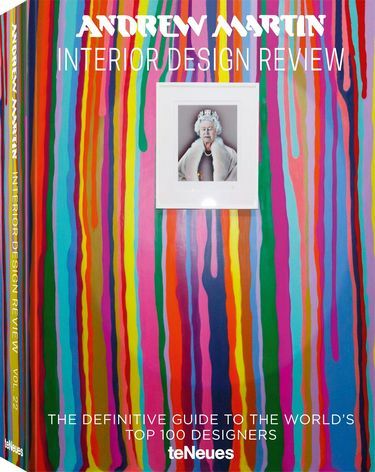 Andrew Martin's trusted annual interiors review is here, celebrating the high art of interior design with the same expert and international eye as ever. 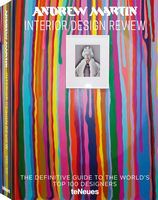 From clean-line purity to the ultimate homely hygge, Volume 22 of the Interior Design Review book delivers the most renowned, innovative, and exceptional interior design of the last year. "My home is my castle." For each of us, home is a retreat, a comfort, and a space we delight in designing to our taste and needs. 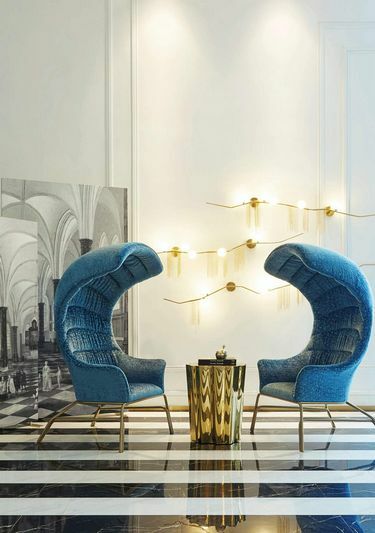 This year, as every year, teNeues delivers fresh interiors inspiration with the 500-page Interior Design Review from leading design house, Andrew Martin. As well as nominating Designer of the Year--the "Oscar of the Design World"--this trusted interiors book presents leading interior designers around the world and their best work from the past year, spanning a thrilling range of interior aesthetics from opulent to minimalist, urban sophisticate to Scandinavian-inspired hygge. 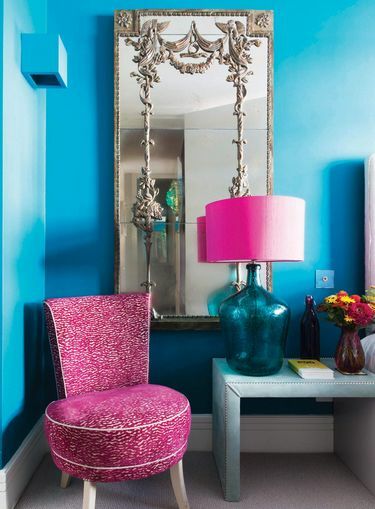 Whatever home style you're after, Interior Design Review promises a true bounty of interiors ideas. Founded in 1978 by Martin Waller, Andrew Martin International is the seal of interiors quality to help you make each space special.